Soft and beautiful feet are a dream of every woman. And to keep those feet beautiful, we need to take good care of them. Lately, I have started taking care of my feet which knowingly or unknowingly I had neglected a lot before. As a result, my feet are way too tanned and rough than other parts of the body, screaming care literally! Today, I am going to share my two favourite homemade foot care lotion recipes with all of you; I hope you remember in my last RevAyur Foot Scrub review post I had mentioned about this. After using for few months, the results are visible. It has drastically improved the texture of my feet and has made them soft, radiant, and smooth. Hope you would also like these DIY’s and find them helpful.Read ahead to know more! 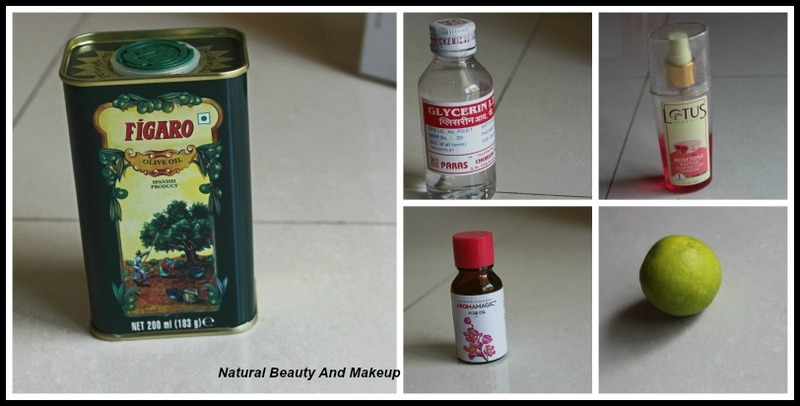 Today I am going to share with all of you a homemade lotion recipe for the under eye area. Take one tsp of Glycerin, One tsp of Lemon juice and One tbsp of Potato juice. Now mix them well and massage gently around the eyes twice a day. This natural lotion will certainly improve the texture of the skin around your beautiful eyes. Hope you would find this tip helpful. Hope all of you are great and having a good time with your family. Today I want to talk about foot scrubs, an essential product of our foot care regime. We all know that Foot Scrub plays a crucial role in eliminating the dead skin cells from the soles and keeping the feet soft. 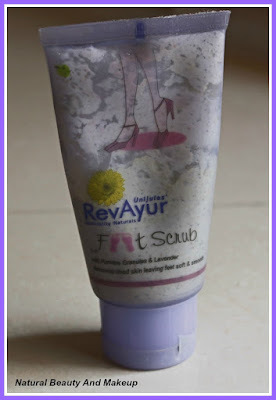 So, today I am going to share my experience with RevAyur Foot Scrub. This is my first ever foot scrub and I have been using this product for a long time. So, I am now ready to share my view on this here for all of you. Keep scrolling to know more! Established in 2003, Revyur is the brainchild of Nagpur’s Sharmila Vali. It offers a range of almost- natural products with minimum mineral content, which can be used for head-to-toe grooming. The brand entered in Indian market in 2008. RevAyur Foot Scrub is a Unijules product. It removes the dead skin cells leaving feet soft & smooth. · Natural pumice gently exfoliates and sloughs away rough spots & flakiness from sole. · Lavender invigorates tired feet and relaxes. How to use: Gently massage to your feet. Keep for some time and then rinse off. Shelf Life: 24 Months from the month of manufacture. #To keep the mosquitoes out of your room, use blue light night bulb. # To get rid of cockroaches, empty your kitchen first and then spray a little Gamaxene powder. All the cockroaches will go away. # To prevent the flies from sitting on the dining table put a little salt on the damp cloth and wipe the surface. #To get rid of white ants, add 1 tsp of Hing (asafoetida) to 1 cup of water and pour on them. Repeat if necessary, they will disappear within a few days. Hope you would find these hacks useful. I shall add more tips on this topic in the upcoming posts. I can’t explain to you all how much happy I am these days. 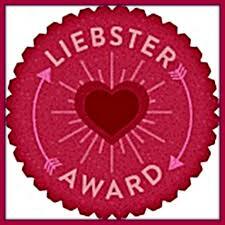 Reasons are many but the top most reason is the Liebster Award! Yes, I got my first award within these 7 months of blogging journey. I am feeling like dancing on the top of cloud 9. For those who have never heard of this award, let me brief you here. The Liebster award is an award which exists only on the internet and is given to bloggers by other bloggers. In this way, it helps promote and recognise new blogs and bloggers. Hope all of you are having a great time. I am back on track, after a mini family vacation but honestly, I missed my blog & all of you so much! 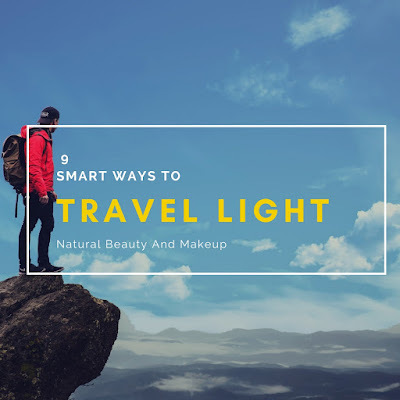 As the summer game is up and all of us are looking for refreshing things everywhere, I decided to discuss of toners. No, I am not going to elaborate on toner benefits and all rather would be reviewing a product which instantly refreshes me even on this scorching heat. 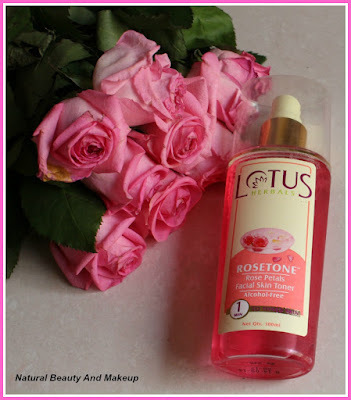 Today I am reviewing Lotus Herbals RoseTone, a facial skin toner. Let's jump into the details.